Arpine is especially amazed by the history and architecture of medieval Haghpat Monastery. 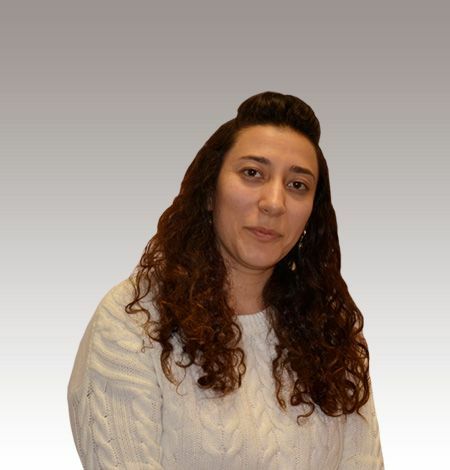 Arpine loves to meet new people from all over the world and represent her homeland – Armenia. Arpine is very talkative and outgoing. One of her keys to make our customers happy is to show all her love towards Armenia and show her homeland in the best way possible.